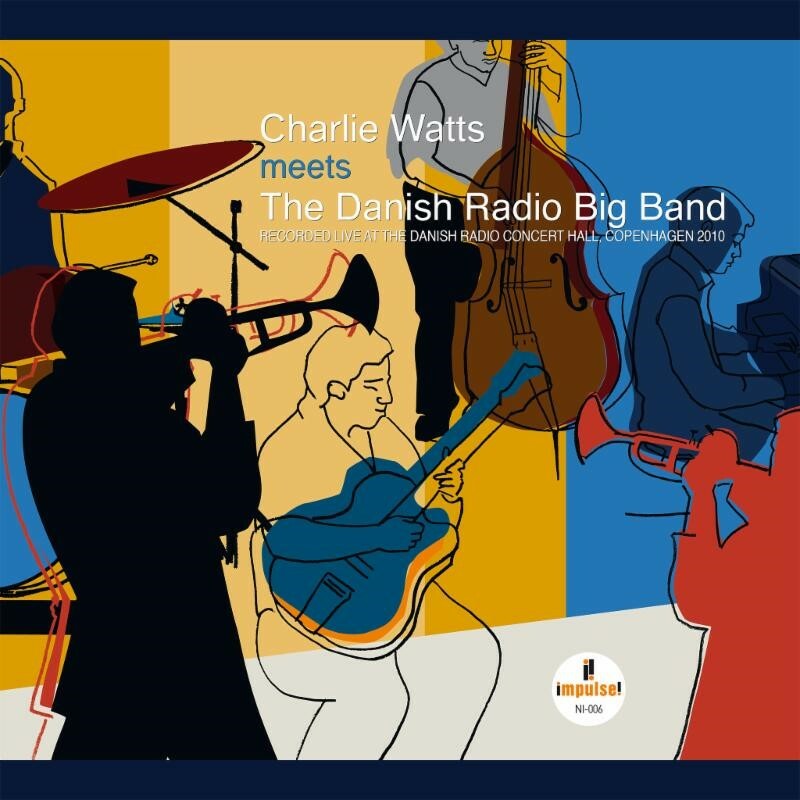 "Charlie Watts Meets the Danish Radio Big Band"
On April 21, Impulse!/Verve will release Charlie Watts Meets the Danish Radio Big Band, an album of a 2010 Danish National Radio broadcast performance at the Concert Hall of Denmark in Copenhagen. 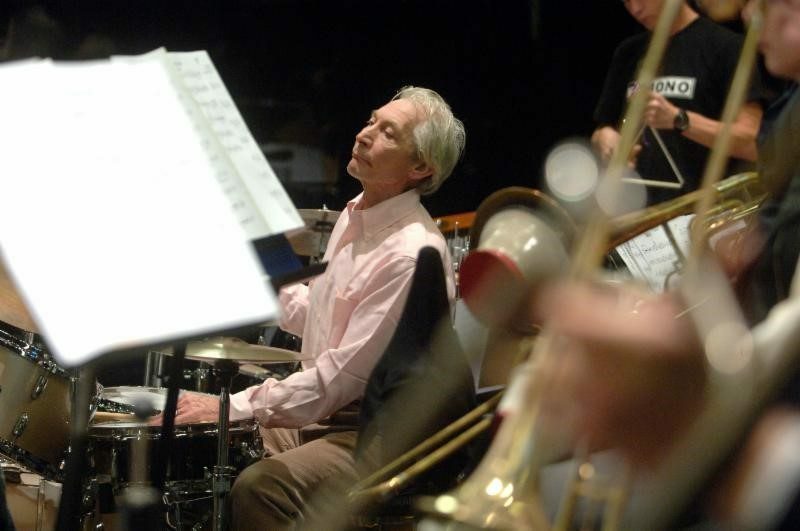 Featuring a mix of big-band charts, original compositions and Rolling Stones covers, the concert reunited Watts with childhood friend and special-guest bassist Dave Green, and hearkened back to Watts’ early ’60s work as a freelance jazz drummer in Denmark—before the Rolling Stones became a household name. 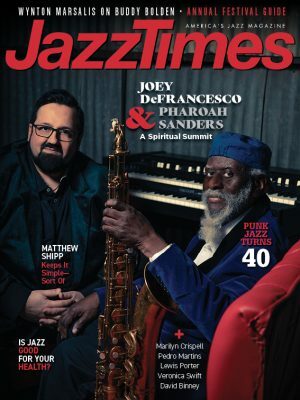 To preorder the album, visit http://smarturl.it/WattsMeetsDRBB_iTu (iTunes) or http://smarturl.it/WattsMeetsDRBB_Amz (Amazon).